We do not have any kittens at the moment. 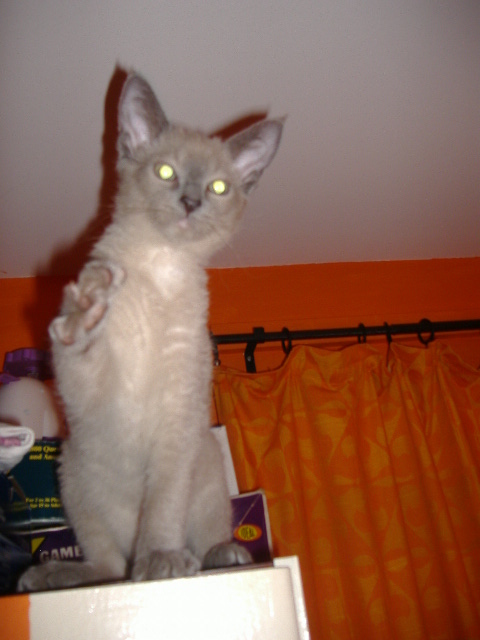 We hope to have kittens from Peggy-Sue in the near future and plan to have a litter from Nelly later in the year. 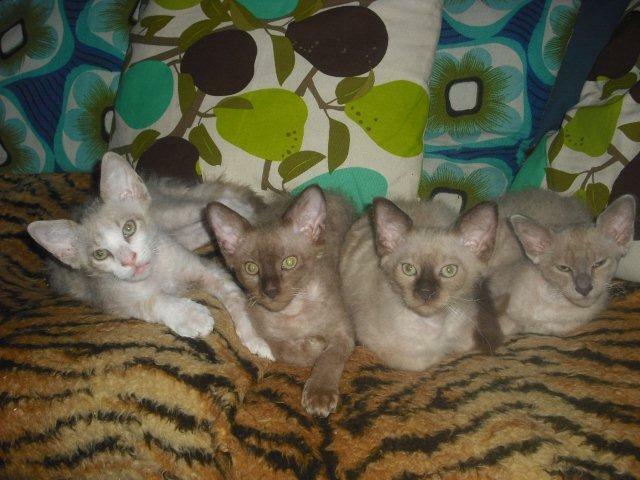 All of our kittens are registered with the GCCF, vaccinated, wormed and insured. 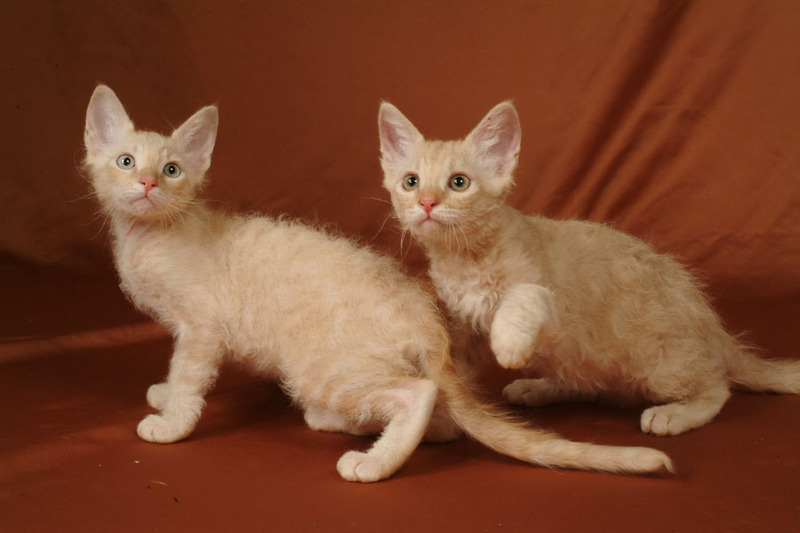 They are raised with lots of love and well socialised to be outgoing and affectionate. 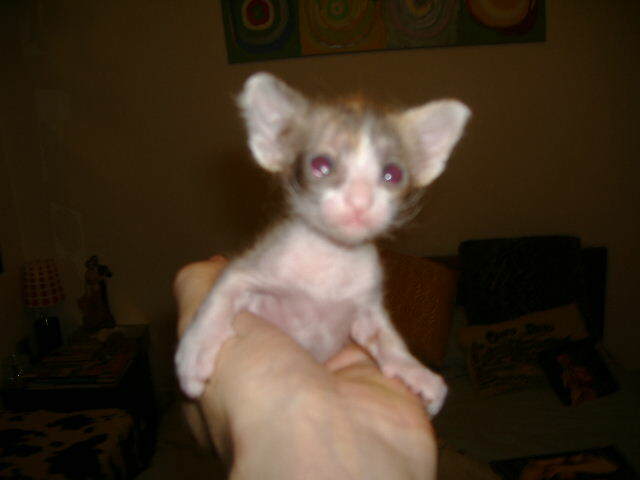 The LaPerm is a rare breed so kittens are not always available straight away, but they are well worth waiting for! 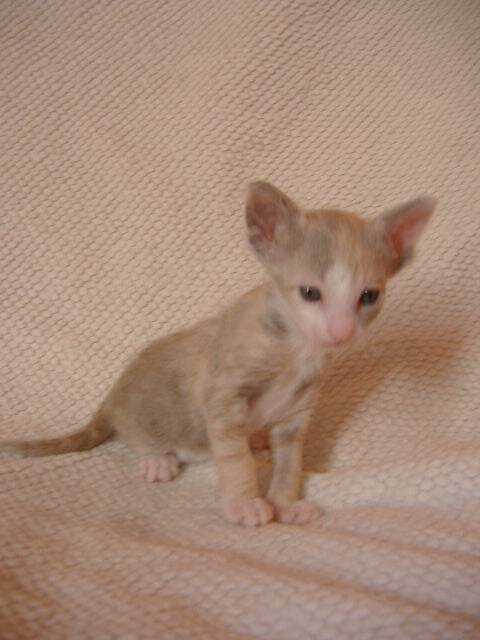 If you don't see any available kittens please still get in touch to find out more about breeding plans or kittens available with other reputable breeders. 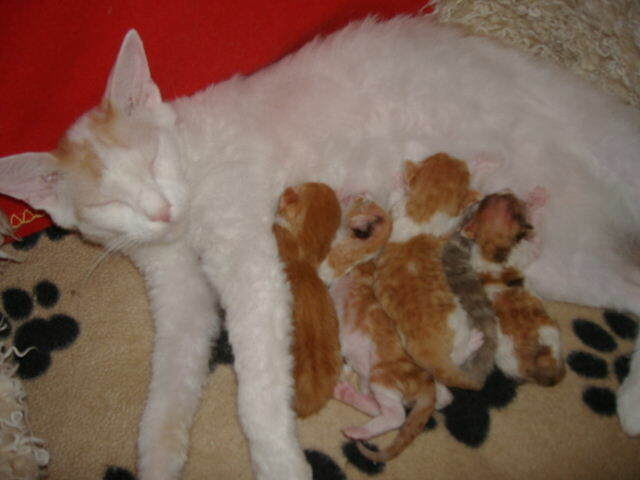 We have bred many litters of LaPerms. We have focused on breeding high generation LaPerm lines which can be shown in all associations and have also started new outcross lines from a range of permitted outcross breeds and bred down from these lines. A litter of shorthaired LaPerms, including Quincunx Ike Fergusson, now a stud in the Netherlands, Quincunx Belette Bouclee who stayed with us, beloved pet Quincunx Sandpiper and beloved pet/show neuters Quincunx Snork and Quincunx Caribou Curl. 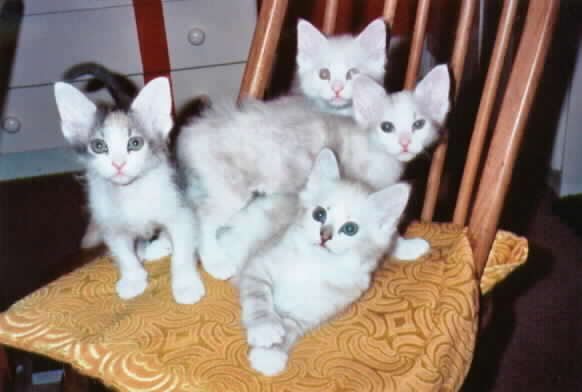 Grand Champion Quincunx Qinkifurr, Cream Silver Shaded Darker Points, the first LaPerm stud in Scandinavia, and his litter brother Quincunx Quetzal. Quincunx Belmondo, Quincunx Allons-y Alonzo, Quincunx Fonce Alphonse and Quincunx Patricia Francurli. All longhaired LaPerms. Stan was under the chair.